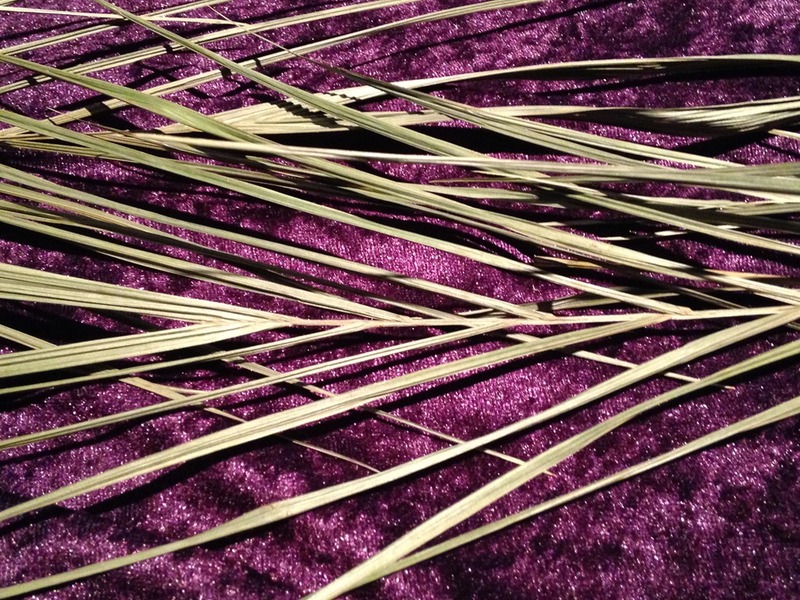 Lent began with ash Wednesday as last years palms became this years ashes. Lent is a time to reflect, a time to think, and a time to remember. I mentioned giving up having to be right a couple of days ago…how have we done with that? Hopefully many have put aside their frustrations and focused on peace. Having a mind tuned to peace can be liberating as frustrations are boxed up and secured away from our sightlines. Don’t be tempted to open the box and be drawn in to a cluttered mind. Ponder peace.